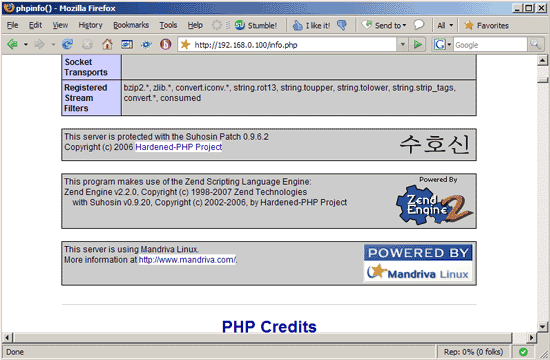 This guide explains how to integrate XCache into PHP5 on a Mandriva 2008.0 system (with Apache2). 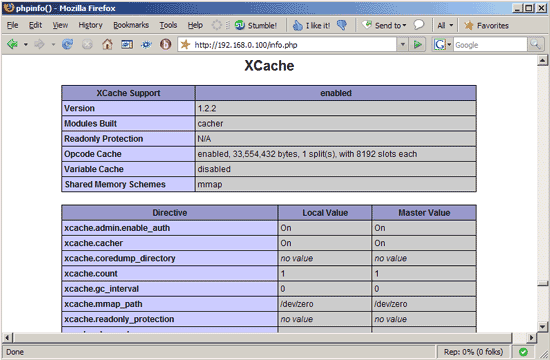 From the XCache project page: "XCache is a fast, stable PHP opcode cacher that has been tested and is now running on production servers under high load." 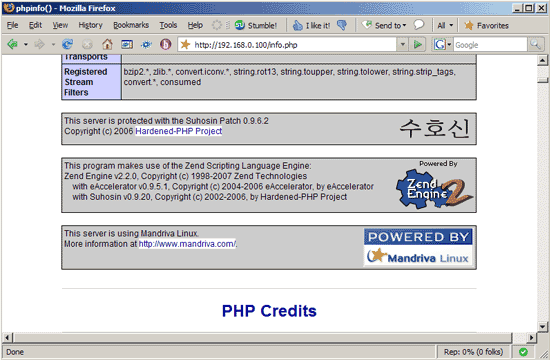 It's similar to other PHP opcode cachers, such as eAccelerator and APC. 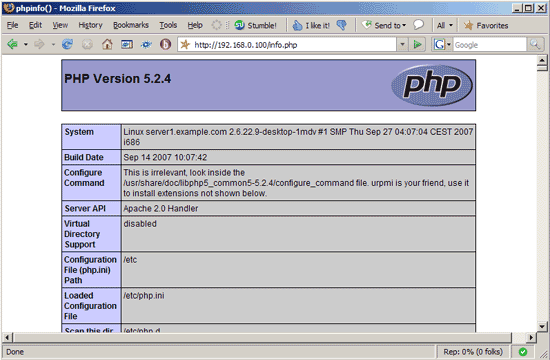 I have tested this on a Mandriva 2008.0 server with the IP address 192.168.0.100 where Apache2 and PHP5 are already installed and working. I'll use Apache's default document root /var/www/html in this tutorial for demonstration purposes. Of course, you can use any other vhost as well, but you might have to adjust the path to the info.php file that I'm using in this tutorial.